Registration is now open for the 14th annual Celebration Exotic Car Festival, being held April 6-9 2017! This year's event is also hosting the 2017 Ferrari Club of America annual international meet. The combined event will be one of the largest Ferrari and exotic car events in history! 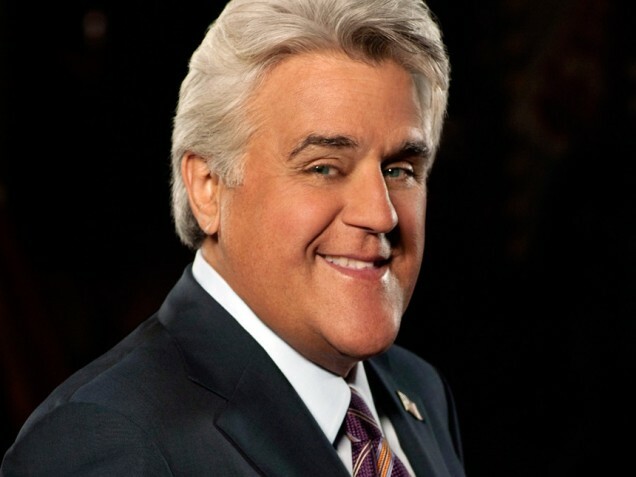 Jay Leno will be hosting this incredible event, and will be our Friday night entertainer. And Saturday night's Taittinger reception and ZD Wine pairing dinner at the Four Seasons will feature a concert by Journey former lead singer Steve Augeri, performing all your favorite Journey songs! VIP Champagne Taittinger reception and ZD Wine pairing dinner at the Four Seasons Resort, with concert by Journey former lead singer Steve Augeri, performing all the favorite Journey hits! All to raise money for charity! Since 2004, over $1.5 million has been donated to Make-a-Wish and other children's charities through this event. We are a 501(c)3 charity foundation. Stay tuned for more DeLorean-specific DCF events to be announced soon! I might try and see if I can make this one. I registered. Is anyone else doing the road rally Sunday with me? Wow, 6 registrations so far! That's awesome, guys. Just a reminder, your last chance to register for $50 is between now and midnight tonight! As of January 1, registration goes up to $75 per car. Due to the holidays and numerous requests, early registration has been extended until Tuesday, January 10.